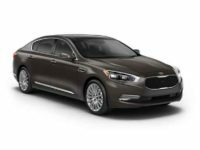 You have a number of choices when you’re in the market for a Kia lease, but none so good as the deals you’ll get at Jersey City Car Leasing! 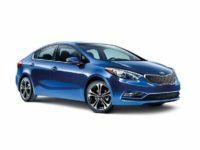 We’ve got the best monthly rates for Kia automobiles anywhere in New Jersey state, and the selection we offer is without peer in the area! 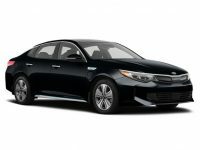 If you want to lease a brand new Forte Hatchback, Optima Hybrid, Cadenza Sedan or Rio Sedan, or indeed any other vehicle that Kia is currently making, you’ll find it here at Jersey City Car Leasing, generally with the options that you want and in the color you prefer! 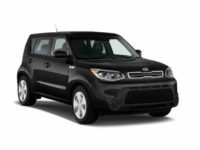 And there’s hands down no more convenient way to secure your auto lease than by going through us. Unlike old fashioned leasing agencies who make you come out to their car lot to browse their necessarily limited selection of vehicles, be subject to pressure and harassment from a pack of salespeople, and then spend hours filling out paperwork in a stuffy office, Jersey City Car Leasing lets you complete the entire process online, without ever having to leave the comfort of your office or home! 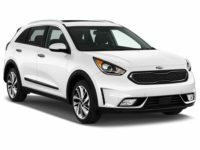 The choice should be clear when you’re comparing your options to lease a Kia vehicle — and that choice should be Jersey City Auto Leasing, with its unparalleled selection and rock bottom monthly rates! 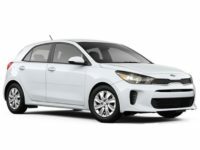 Check out the deals available on the Kia selection page, or call us directly at 201-649-5111 to find out more about our revolutionary leasing system! 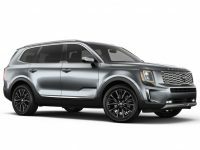 When it comes to pricing on the lease of a top quality Kia automobile, there’s no one who can compare to Jersey City Auto Leasing! 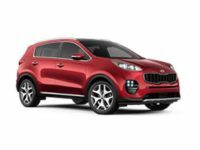 Whether your preferred vehicle is a Sportage SUV, a Rio Hatchback, Optima Sedan or any other recent model Kia car, we’re guaranteed to have the car you want in stock and at a price lower than any of our competitors! 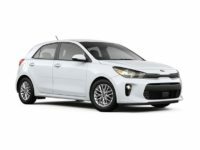 The reason Jersey City Car Leasing can make this claim is simple but industry transforming: we’ve dispensed with the old fashioned leasing business model entirely and moved the whole procedure online! This means that we can cut out overhead and operating costs in ways that traditional brick and mortar leasing agencies can’t touch! We don’t have to spend money every month on rental space for the car lot, or yearly property taxes if the lot is bought outright, because we don’t have to maintain a physical car lot at all! 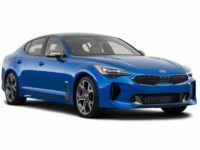 We instead utilize the relationships that we’ve built up over the years with Kia and other auto dealers all throughout the area to bring you a huge selection — a nigh unlimited selection that doesn’t have to be stored anywhere! 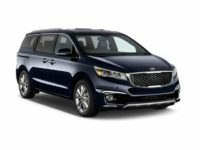 And when we don’t have to buy a leasing fleet outright, there’s no need to inflate our prices to amortize that huge up front cost! All of these savings translate directly into lower rates and more generous financing terms than any other agency can offer! 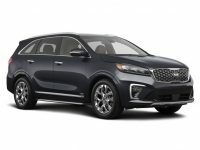 So don’t wait — call Jersey City Car Leasing today with any questions, or start applying for the Kia auto lease you’ve been wanting!